Some of the 16 star blankets for families of the Humboldt, Sask., tragedy. 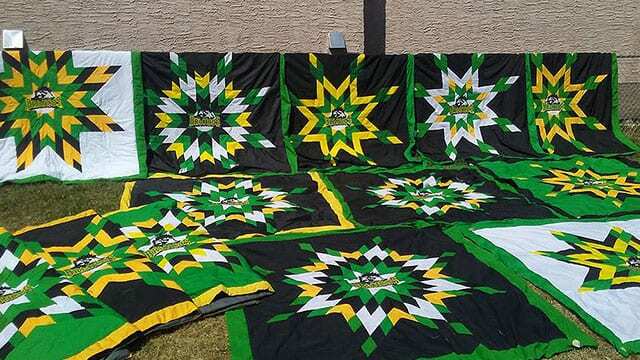 A Manitoba First Nation is honoring the grieving Humboldt Broncos community with traditional star blankets. 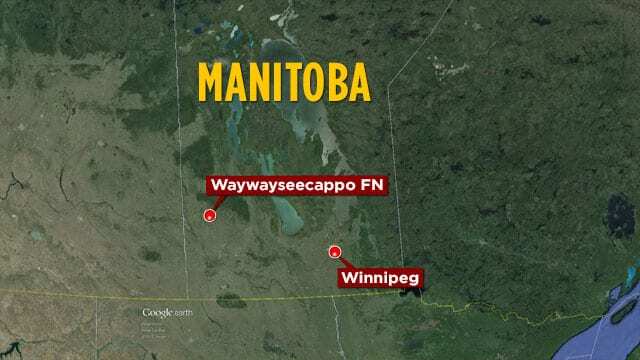 The chief of Waywayseecappo, about 320 km northwest of Winnipeg, says the two rural communities share a hockey connection through their respective junior teams. “Our goalie on the Waywayseecappo Wolverines is the brother to Xavier Labelle,” said Murray Clearsky. Clearsky says his band council ordered a blanket for each family affected by the April 6 bus crash that claimed 16 lives. Labelle was injured but survived. “I had also lost a son so I knew what they were feeling,” said Crystal Demerais from her home-based business called Kings and Queens for the sizes of blankets she sews. He plans to deliver the blankets to Saskatchewan in person. Along with a gift of about $2,000 collected from his 2,800 community members. “We are very saddened with what happened with the team. 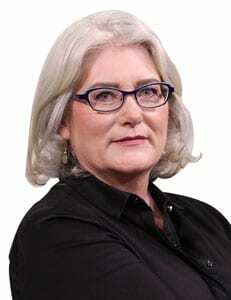 We felt that we had to do something,” he said in a telephone interview. These are beautiful blankets created from the hearts of those who made them for you. What an honour for all of you to receive such precious gifts. The Canadian community continue to pray for the cherished ones whose lives have ended, those who have been hurt emotionally and physically, and their family and friends. Beautiful gesture and work of love and compassion! A beautiful and touching tribute. Thank you so much for the love you are giving to the grieving family. May the Creator above bless you overflowingly for your generosity and kindness. Praying that healing will run through this blankets to all the grieving people, to our nation, and to our country. An outstanding healing contribution, so beautiful, thank you. These blankets are beautiful. What an amazing honor for the grieving families. What a lovely thing you have done. I’m sure the families will feel the love in those beautiful blankets. powerful healing medicine. i felt a sense of healing from just looking at a photo of these beautiful star blankets. This brought tears to my eyes…such generosity, hard work, beauty and meaning in these blankets. May the Creator bless you for your kindness and thoughtfulness towards these grieving people.